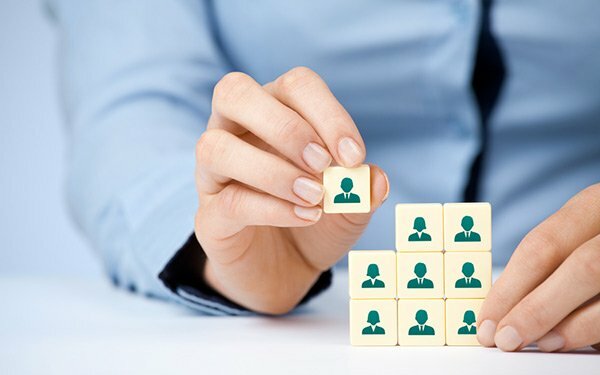 In recent years, tasks that were originally thought to fall under the responsibility of the human resources department have become a part of many managers’ job descriptions. The sharing and diffusion of these tasks throughout the organization has had an impact particularly on those that are not equipped with the skills or knowledge to deal with these issues. The Human Resource Management workshop will give managers the basic tools to handle numerous human resource situations such as interviewing, orientation, safety, harassment, discrimination, violence, discipline, and termination. This workshop will provide participants those skills and assist them with certain Human Resource situations.